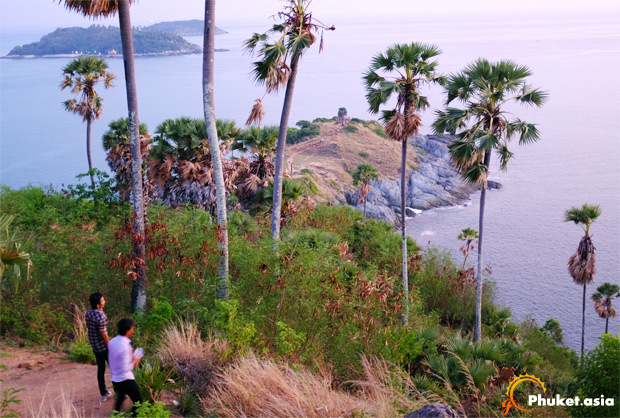 When at Phuket, you should make sure they don’t miss out visiting the Phromthep Cape. 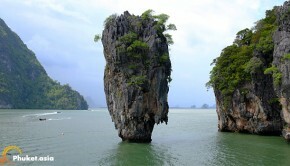 It is one of the most fascinating destinations which is great for picture-taking. 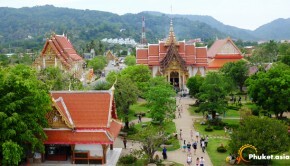 Large busses, scooters as well as private cars start off in the evening and go through Rawai Beach and ends up reaching the southernmost hill. The hill is popular for an amazing view of the sunset and is probably amongst the very best you can see from any corner of the world. 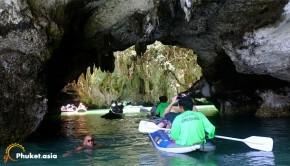 Besides, there are other attractions here which include the historical maritime artifacts. Besides offering a beautiful view of the ocean on its eastern and south-eastern edge, the lighthouse shows the information regarding the sunset timings for the previous day. 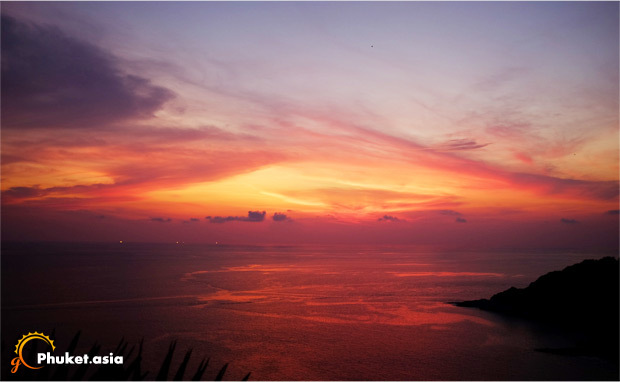 The timings are updated on a daily basis and are an effort to inform you so that you do not miss out on the beautiful sunset. It also acts as an information centre for people coming to the island. 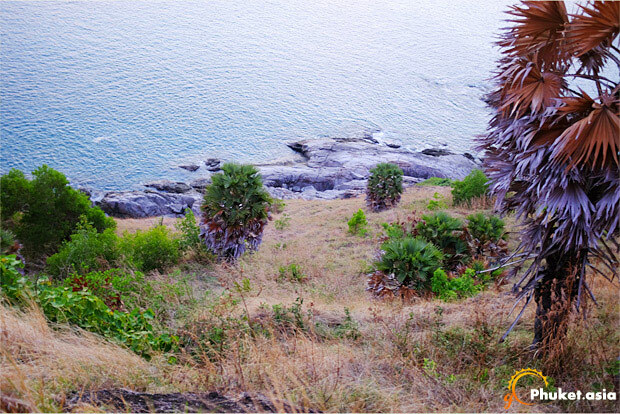 The southern hills provide an amazing view of the ocean and primarily act as a cape which point towards the shores of Sri Lanka and Indian Ocean. For the adventure seekers, they could take the trek which ends at the cape’s promontory. 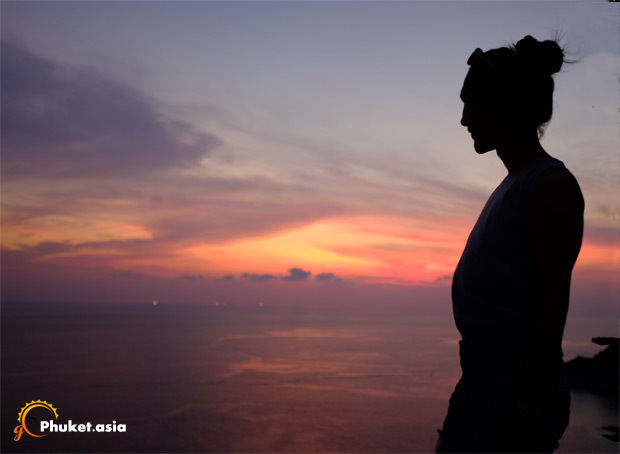 However, it might be a bit difficult for all the travelers, especially the romantic honeymooners who just wish to catch a glimpse of the sunset. Crowd of locals and touriests rushing to the cape to view the sunset. This place also has an Elephant Shrine. It is a few metres away from the car park and is a popular sight due to the statue of Brahma which is surrounded by a number of wooden elephants in different sizes. You can also shop near the car park which houses a number of handicraft shops as well as shops selling shells, shawls, beachwear, snacks, and toys. Don't subscribe All Replies to my comments Notify me of followup comments via e-mail. You can also <a href='http://www.gophuket.asia/comment-subscriptions?srp=131&srk=460b2a19ca338a9cc1a84e57d7205774&sra=s'>subscribe</a> without commenting.